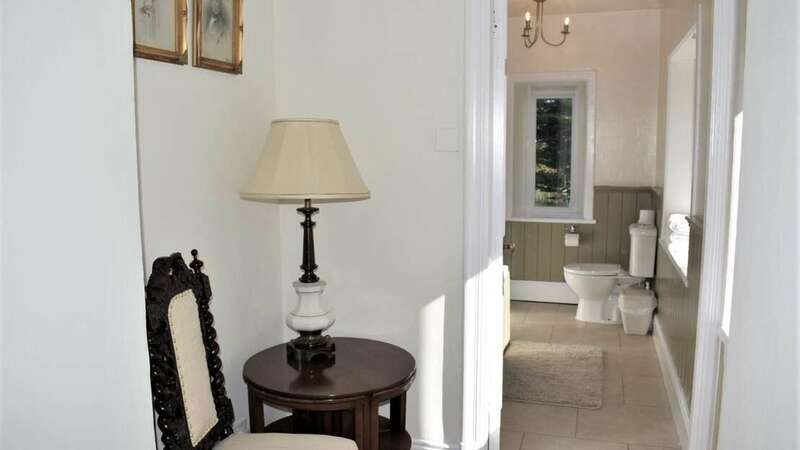 Charming and comfortable, there’s a lovely warmth to this room. 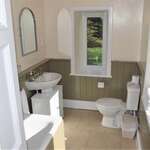 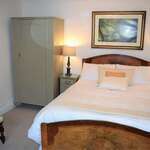 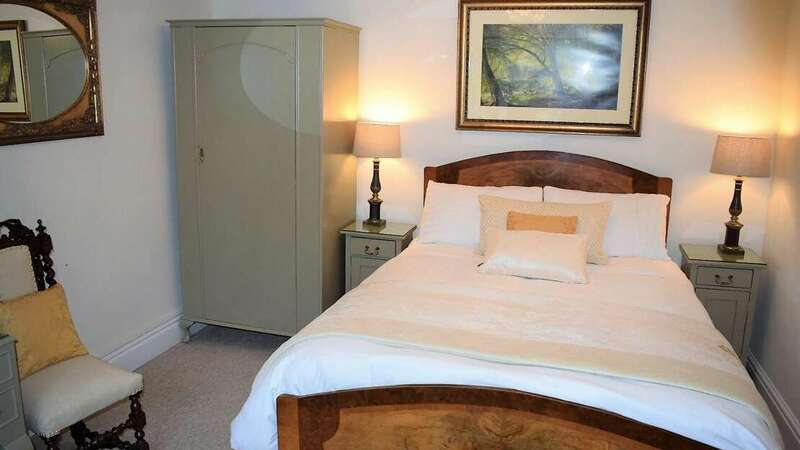 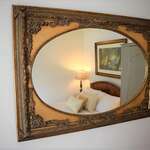 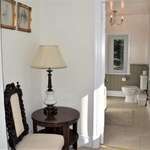 Includes a double bed, reading area and large en-suite with shower and bath. 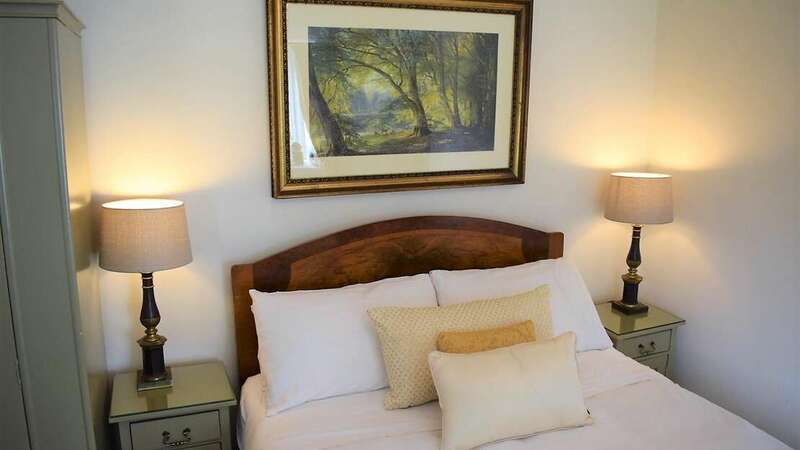 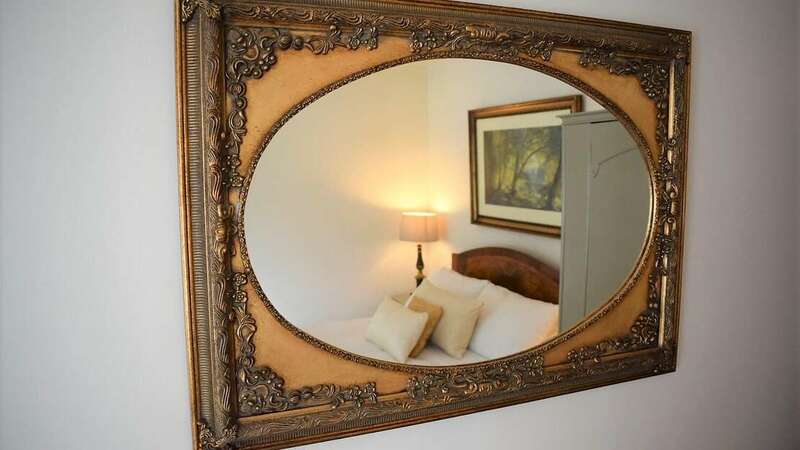 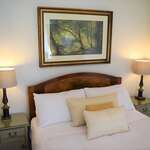 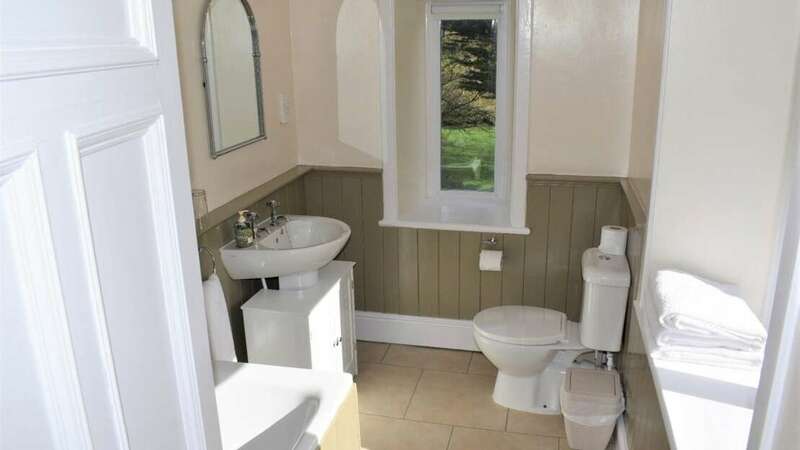 It's tastefully decorated with prime views of the garden.